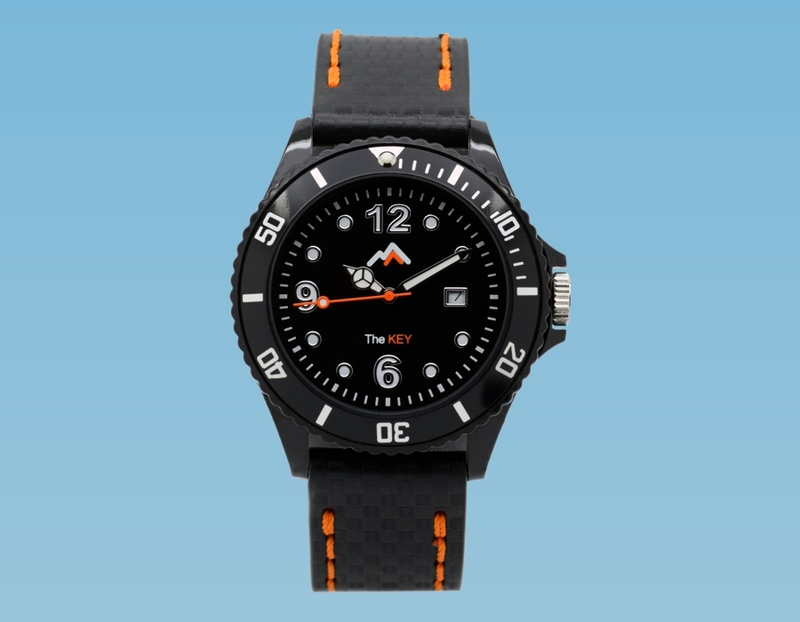 The wristwatch"The KEY" is equipped with a high-security smart card microprocessor and can be used, for example, for identification, as a payment medium, for access systems or for GSM-based NFC apps. Enter your product related question here. You receive our reply to this email address.